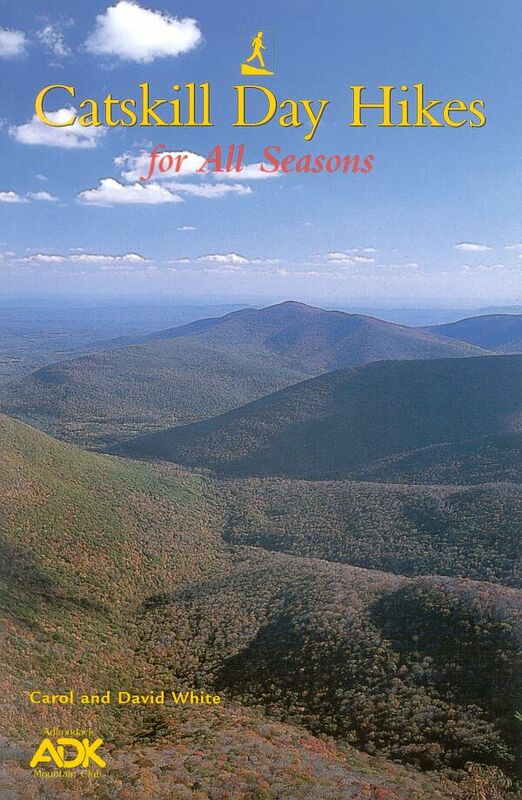 Covers a selection of sixty well-planned hikes throughout the Catskills. Gives difficulty ratings,round-trip distances, and parking and trailhead guidance, as well as descriptions of what you might expect to see. 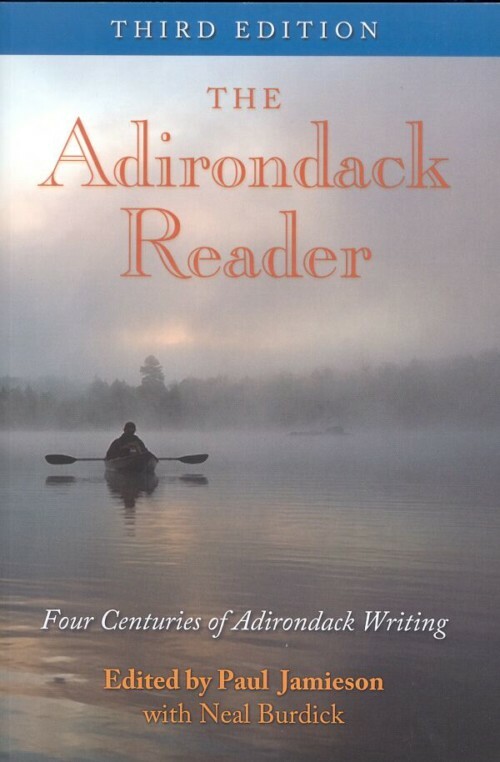 Illustrated with page maps and photos. 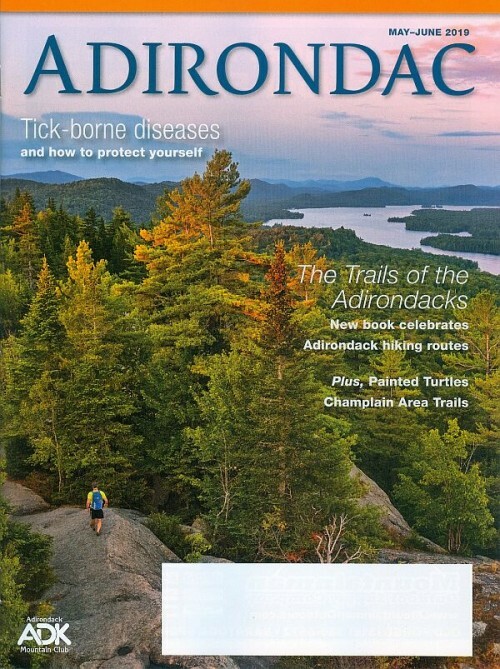 Includes information on hiking with children and concerns particular to each season. By Carol and David White. 1st ed. 176 pages 5.5′ x 8.5′. Softcover. Member price $10.36.